At AED we are pleased that every teacher we employ is currently dancing themselves, continuously furthering their own skills and honing their teaching craft. They must possess a love for dance, children, and excellence. Our Teacher's Apprenticeship Program (TAP) thrives as student teachers learn how to teach, and continue to receive excellent personal training as they hone their dance repertoire. Our graduated student teachers have gone on to attend prestigious ballet programs, world famous hip hop companies, and receive scholarships for their academic and dance skills. We are very careful to select humble, confident, talented and sincere dancers for this program. Martina (MP) has been involved in children's education ever since she was a teen. She has been trained in the Vaganova technique by ballet master John White of the Pennsylvania Academy of Ballet. John White holds international respect for his knowledge in the art of dance pedagogy, or teaching, specific to the Vagonova technique. Martina has taught ballet at many of the local Dance Studios including VBT, Fusion 802, GMPA, and The Bird's Nest. Her joyful approach to dance and learning is contagious, and she has started off literally hundreds of students who continue to dance state and nation wide! Martina has four daughters who currently dance, or have danced throughout their childhood, who also share her joy of dance and teaching. 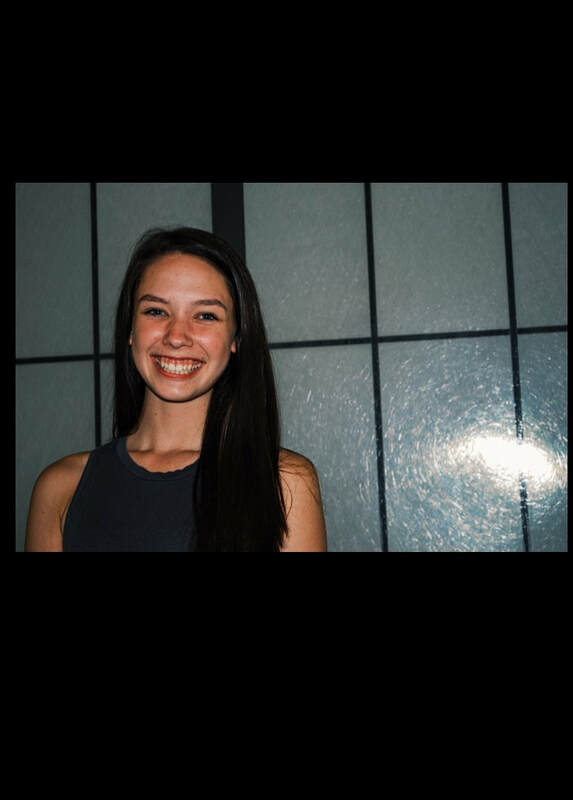 Larissa (LR) was born and raised in Underhill, VT and currently resides in Huntington, VT. She has eighteen years of dance experience under her belt in genres of Hip Hop, Ballet, Tap, Jazz and Lyrical. 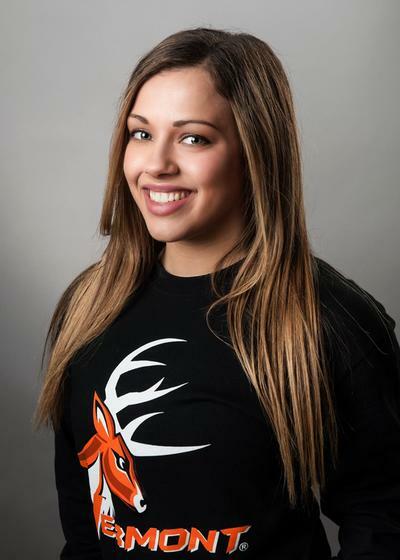 She is the six year, JV dance team coach and assistant Varsity Coach at Mt. Mansfield Union High School. During the day Larissa is a para educator for Allen Brook Elementary School, she also is a competitive horse back rider. 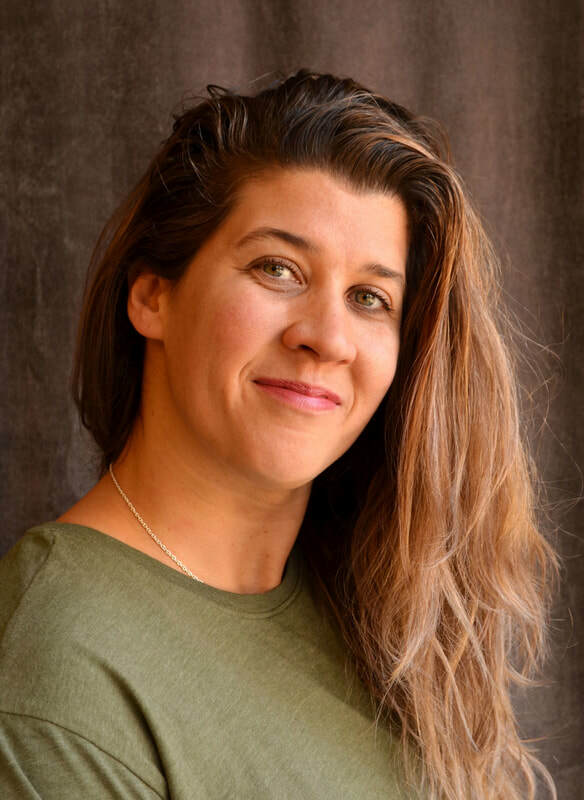 Rose (RB) is a native Vermonter who offers dance classes, choreography, artistic direction, private lessons and more to studios and communities in the surrounding area. Rose is the twelfth year coach of the Mt.Mansfield Union dance team who recently won their fifth year in a row, jazz and hip hop championships in the Vermont Northern Athletic Conference and also just collected their 5th state championship title in hip hop. Her team also went on to place 3rd in hip hop at the New England level for the second year in a row. Recently, she has become, the creator, director of the her own adult dance company “SynRgy Dance Company” and continues to work and choreograph at local studios in Vermont as well as her very own, 2INSPIRE Dance Company. Throughout her career Rose has always been known for instilling self esteem and passion through dance. Megan (MS) began her rigorous training in ballet and Russian character dance at the age of 9 at Seiskaya Ballet Academy on Long Island, New York. She danced at a pre-professional level throughout high school and had the opportunity to study under world-class teachers and perform twice a year for large audiences at the Staller Center at Stony Brook University, NY. After an 8-year hiatus from dance in her 20s, Megan resumed her training when she moved to Vermont in 2010, and in 2015 and 2016 had the great pleasure of originating the principal role of Farmer in Farm to Ballet, performing at farms across Vermont and for a PBS broadcast. 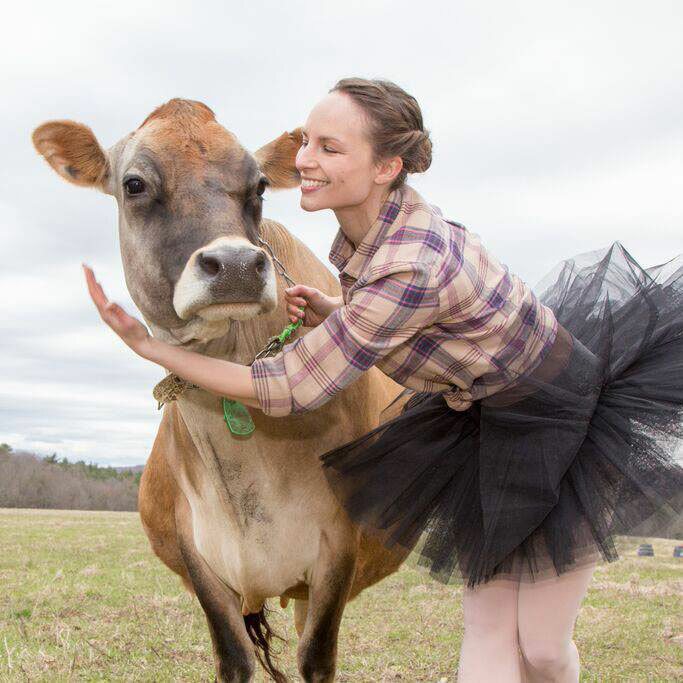 Megan still studies dance under several teachers in Vermont, recently adding Contemporary dance to her repertoire. She is thrilled to expand her love for ballet into teaching. Lisi (LP) excels as performer and teacher ! She offers her students excellence and integrity of technique while providing great encouragement and an infectious love of dance! Her insights into training and performing are astute, and always have been even as an apprentice teacher years ago. Now training at the pre-professional level, Lisi's strengths are her instinctive knowledge of how to present dance moves in understandable ways, her demand for excellence, and her passions for fitness and finesse. Lisi gives a wicked work out class! Lead roles she has performed include Tinker Belle, The Rose (in Beauty and the Beat,) Cinderella, the Fairy Godmother from the Snow Queen, and Mary Poppins. Tanner (TP) is one of those rare dancers who adapts as quickly to Jazz and Ballet as he does to Hip Hop. But in Tanner's case, he is also a wonderful teacher who loves bringing dancers out of their comfort zones, allowing them to thrive. 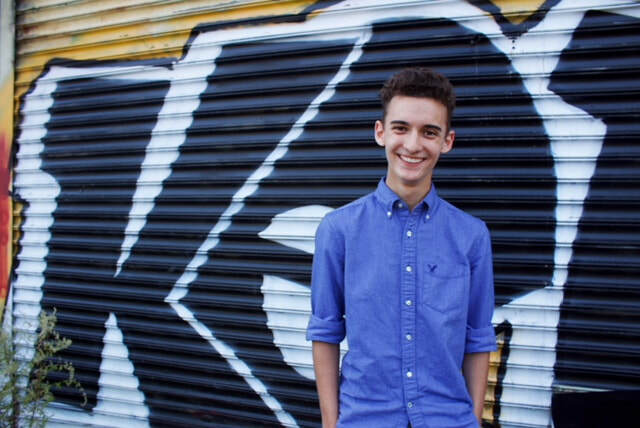 As popular as a Beginner Instructor as an Advanced, Tanner brings his positive nature, energy, and fun wherever he goes. Tanner has played lead roles for AED (Hans in the Snow Queen, Prince Charming in Cinderella, Bert in Mary Poppins) as well as for other local dance troupes. He currently is training in Vermont as well as New York City, with plans of exploring the professional Hip Hop world in the near future. Ella (EM) lights up the stage while performing musical theater, and jazz....although one could argue that she is equally infectious as a ballerina. Ella has been a part of AED since its inception 6 years ago, starting out the first "Teen Beginner Ballet" class, and moving quickly to lead roles last year. 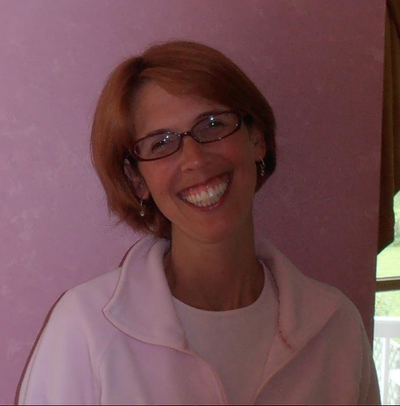 As a Senior in high school, Ella's passion for excellence and her joie de vivre bring her students much joy and encourage great strides in their training.